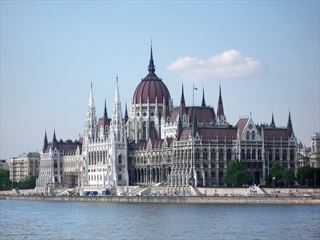 A leisurely 7-night meander along one of the most beautiful rivers in the world – the River Danube. 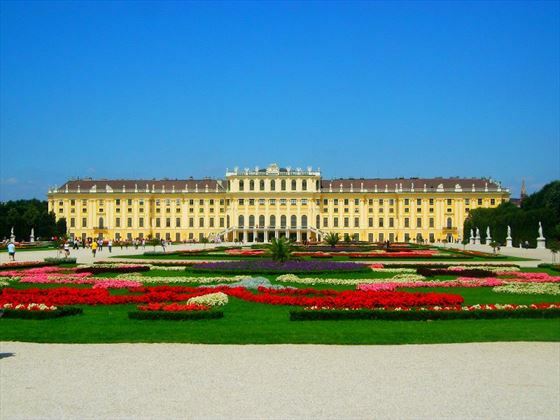 Pausing in the most picturesque and historic towns along the way, and visiting the capital cities of Austria, Slovakia and Hungary – elegant Vienna, remarkable Bratislava and enthralling Budapest. 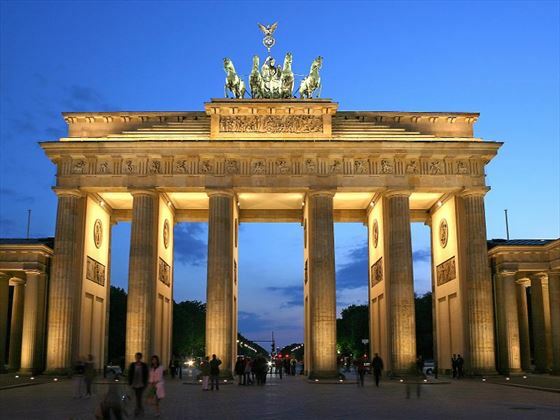 Europe is a wonderful destination for a vacation, with so much history and so many sights in such a small area. 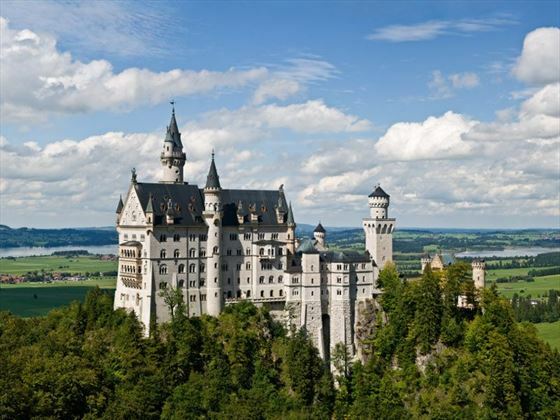 We offer tours which take in the beautiful landscapes of central Europe – the magificent mountains of Switzerland, the impressive architecture of Austria and the traditions and history of Germany. 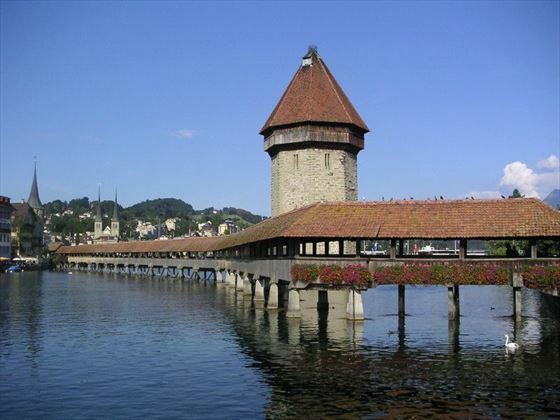 With spectacular train journeys through the Alps, scenic cruises across serene lakes and fun nights with traditional music, regional cuisine and local wines, there is something to appeal to all tastes. Eastern Europe offers up truly magificent cities, including Prague, Budapest and Krakow, with a wealth of history and culture to discover. 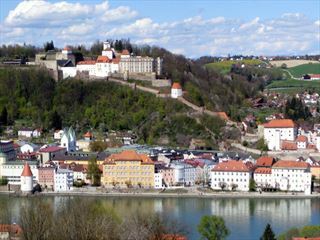 The iconic Danube River flows through this region, which can be admired either travelling along its banks or cruising along the water. 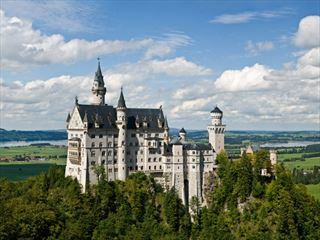 The wealth of historic landmarks throughout Europe include a multitude of ancient castles, such as the fairy-tale Neuschwanstein in Bavaria – the inspiration for Disney’s Sleeping Beauty Castle. 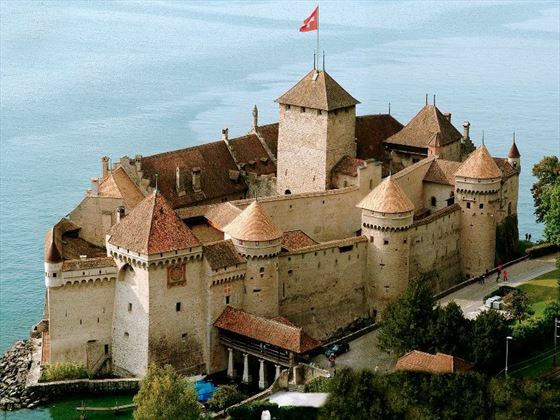 A popular choice is the magnificent Chateau de Chillon on the banks of Lake Geneva and historic Wawel Castle in Krakow from where Poland was ruled for five centuries until around 1600. Austria has the lovely cities of Innsbruck, Salzburg and Vienna nestling within its beautiful countryside, with Innsbruck rich in historic sights, Salzburg enjoying a musical reputation as the birthplace of Mozart and the setting for “The Sound of Music” and elegant Vienna offfering a wealth of shopping and historic architecture such as the majestic Schoenbrunn Palace. 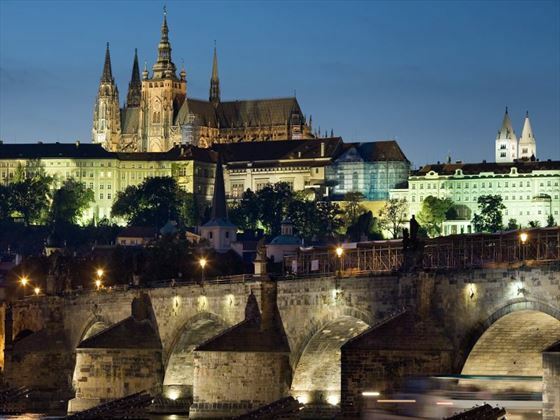 Prague is a gem of city, with its magnificent Hradcany Castle, gothic St Vitus Cathedral, quaint Golden Lane and charming outdoor cafes where you can sample the local beer and wine. 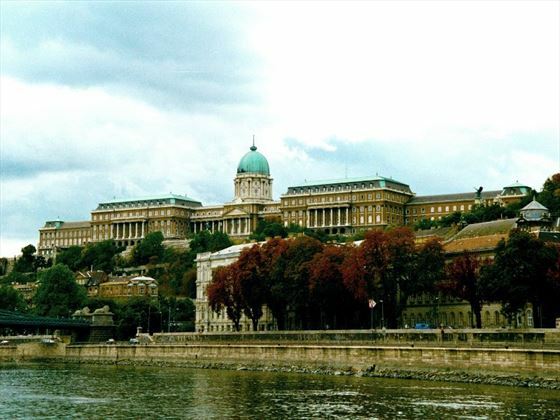 Budapest, the capital of Hungary, is described as “The Queen of the Danube” and straddles this river linked by the beautiful Szecehnyi Chain Bridge. 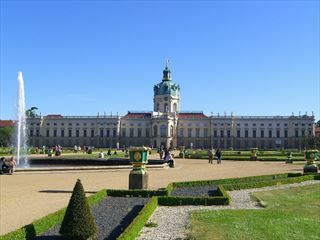 Key landmarks include the parliament building Orszaghaz and Fisherman’s Bastion Halaszbastya. 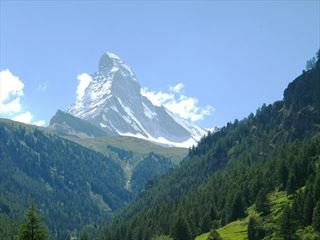 Oberammergau is a uniquely historic town, the setting for the world famous Passion Plays, in the region of Bavaria in Germany. Performed every ten years, these plays are a consquence of a pledge made by the villagers to God in 1633 to save them from the plague. 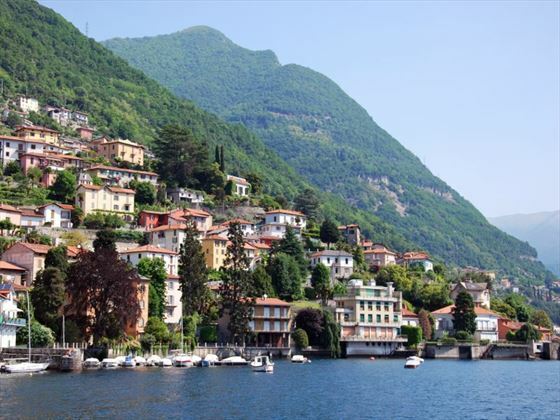 The lakes of Europe have a deserved reputation for beauty, enhanced by vibrant and pictureseque lakeside resorts, including Lake Como, Lake Lucerne and Lake Geneva.